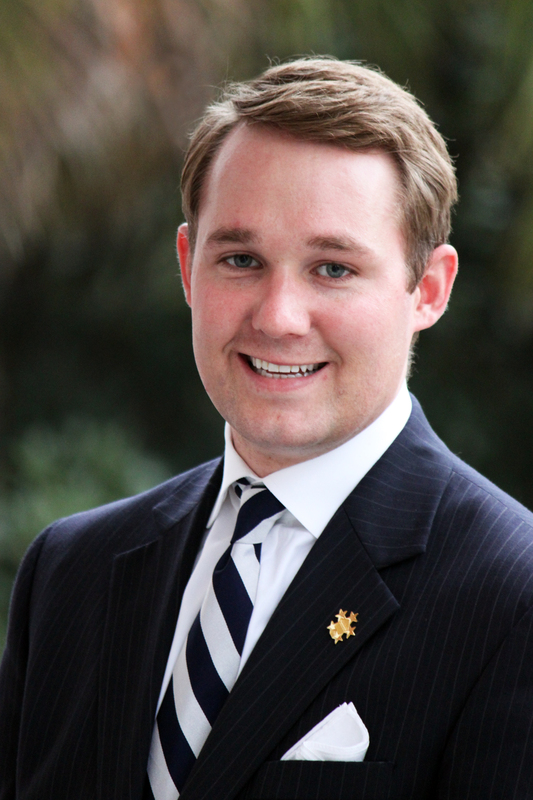 SUMMERVILLE, SC – Salamander Hospitality has appointed Casey Lavin as the new General Manager of Woodlands Inn, the Forbes Five Star and AAA Five Diamond property near Charleston, SC. Lavin joins Salamander Hospitality and returns to the Charleston area from The Greenbrier in West Virginia, where he served as the resort’s Vice President of Food and Beverage. 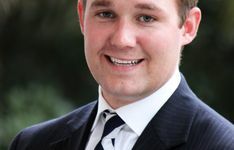 Previously, he was the Director of Food and Beverage at The Sanctuary at Kiawah Island Golf Resort, also in South Carolina, where he was a key member of the management which helped the property obtain the Forbes Five Star and AAA Five Diamond awards. He has also worked for the Ritz-Carlton Hotel Company, LLC, and hails from Lynchburg, VA.
Woodlands Inn is an 18-room historic hotel and one of only six properties in the United States to hold the Forbes Five Star and AAA Five Diamond awards for both lodging and dining. Recently and completely refurbished, it has been rated number one in the country for service by readers of Travel + Leisure. For more information about Woodlands Inn, call (800) 774-9999 or visit www.woodlandsinn.com. For more information about Salamander Hospitality, call (540) 687-3710 or visit www.salamanderhospitality.com. Located in the charming village of Summerville and just a short drive from historic Charleston, SC, Woodlands Inn is an immaculately restored 1906 classic revival mansion set amidst 42 acres of parkland grounds. It is one of only a handful of properties in North America to hold the Forbes Five Star and AAA Five Diamond ratings for both its accommodations and dining room. In 2008, it was also ranked by readers of Travel + Leisure magazine as number one in the US and Canada for service, and number three worldwide. The inn features 18 guest rooms and suites, a country guest cottage, a day spa, croquet lawn, red-clay tennis courts, a temperature-controlled swimming pool, unique meeting facilities, and golf privileges at nearby area courses. The Dining Room at Woodlands is widely known for its innovative and sophisticated version of New American Cuisine and the use of fresh local foods to create a nightly menu with a Lowcountry influence. Woodlands is a member of the Preferred Boutique and Historic Hotels of America programs. For more information call (800) 774-9999 or visit www.woodlandsinn.com.